Burrows of Dartmouth are an independent family run business which has been operating from Dartmouth for 23 years. With our range of vehicles we are specialists in 'difficult access' moves and can rise to the challenge of negotiating even the narrowest of streets in Dartmouth and the surrounding South Devon towns and villages. 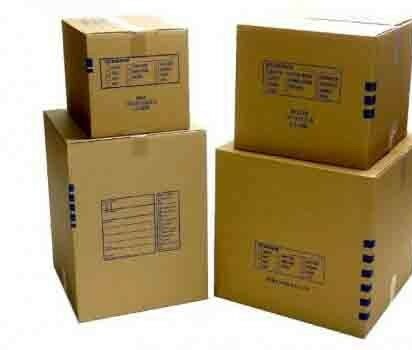 We offer a well priced, full packing service in both Dartmouth, South Devon, and the rest of the UK. So whether you are moving into the area, remaining in Dartmouth, South Devon, or moving eleswhere in the UK. We can help to take the stress and worry out of your move. If you prefer, your packing can be undertaken by a female only team and as we only use only clean white paper for wrapping and strong sturdy boxes you can be sure that your china and delicate objects will arrive at their destination safe and ready to use. Wardrobe boxes can also be provided for all your hanging garments Moving has never been easier! However, if you prefer to do your own packing we can provide boxes, packaging materials and useful advice to make the task easier. 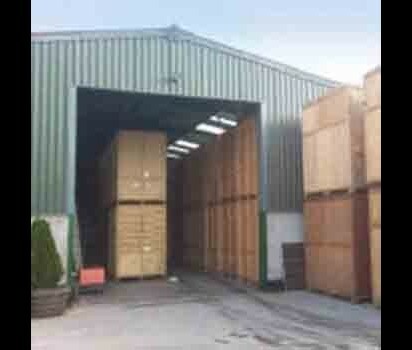 If your belongings need to be stored we offer safe, secure, containerised storage in new premises free from damp and leaks. Containers are handled by competent and professional fork lift drivers to ensure the safely of your goods. 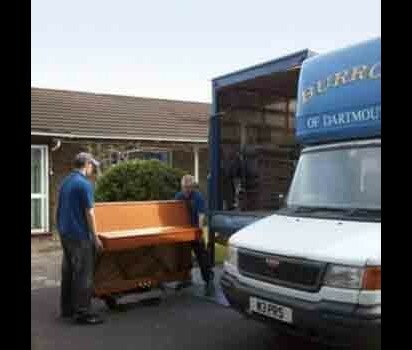 As well as operating Nationwide, Burrows of Dartmouth South Devon, also deliver to Ireland and occasionally to France. 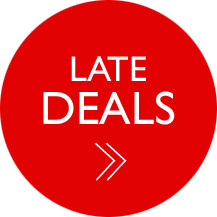 Please visit our website for more details, customer testimonials and to arrange your no obligation quote.